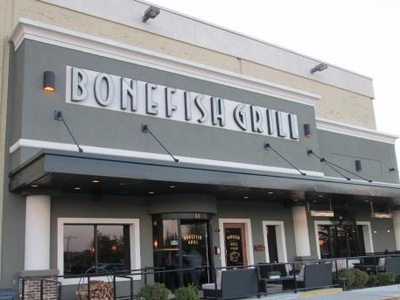 To commemorate 5 successful years in Manalapan, our friends at Bonefish Grill are inviting the members of the Manalapan Business Association to a complimentary private tasting of their new Saturday & Sunday brunch menus. There will be lots of great food and brunch cocktails being served. 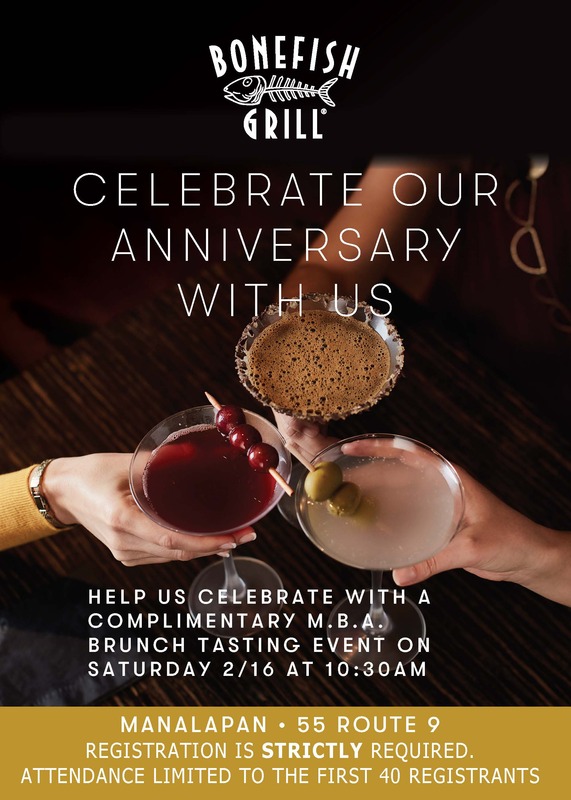 This event is for MBA Members (and one guest) only. Registration is strictly required and limited to the first 40 attendees registered.